My Little Pony x Kumoya Pop-up Cafe Officially Opens! 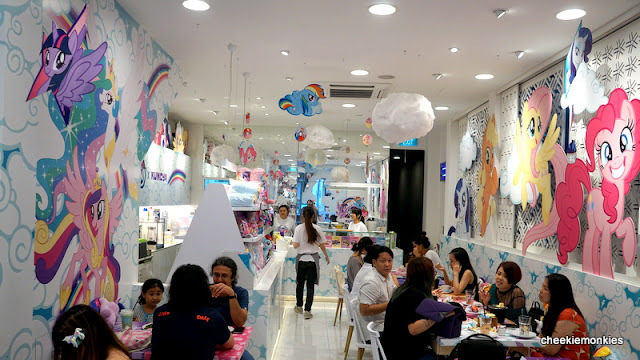 For those who believe in magic, unicorns and flying ponies, this is one themed pop-cafe not to be missed! 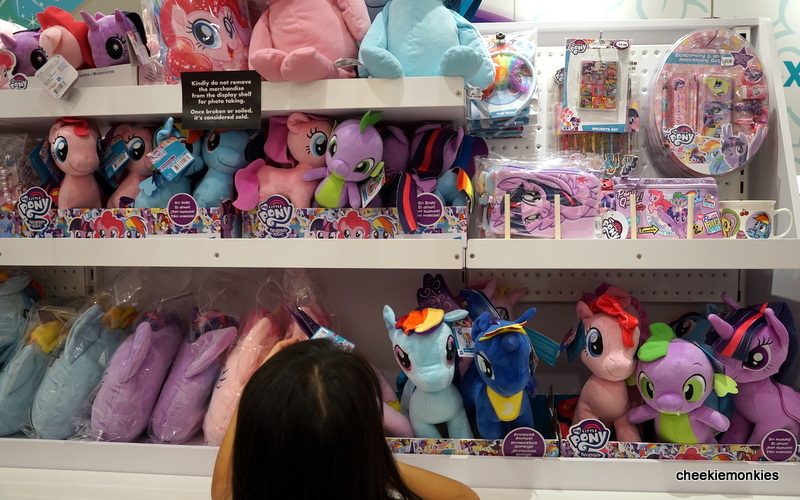 Because who can say no to those wonderful, magical ponies from My Little Pony. 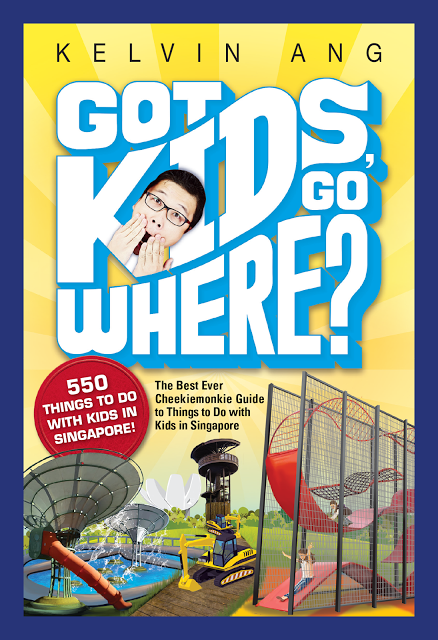 It'll surely bring back those wonderful childhood memories. Clearly, I'm talking about the wifey here. 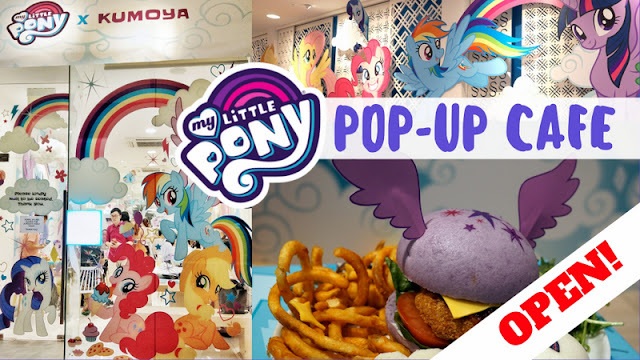 Located at Jalan Klapa, the My Little Pony pop-up café is Kumoya's latest collaboration and runs from 27 September 2018 to the 30 December 2018. It is South East Asia's and Singapore's first Kumoya x My Little Pony pop-up café. 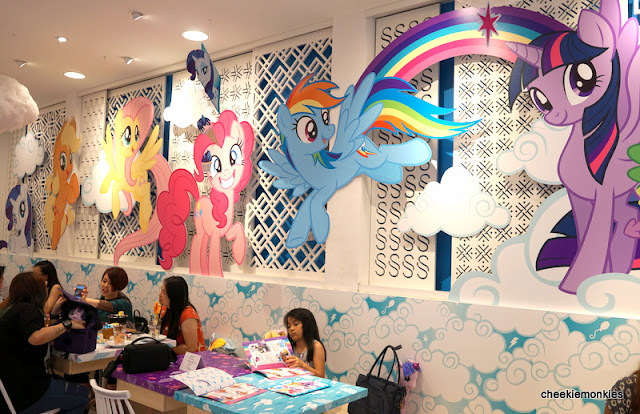 And since it's all things My Little Pony, the cafe has been transformed with rainbows, happy colours and of course, the 6 star ponies – Applejack, Fluttershy, Pinkie Pie, Rainbow Dash, Rarity and Twilight Sparkle. 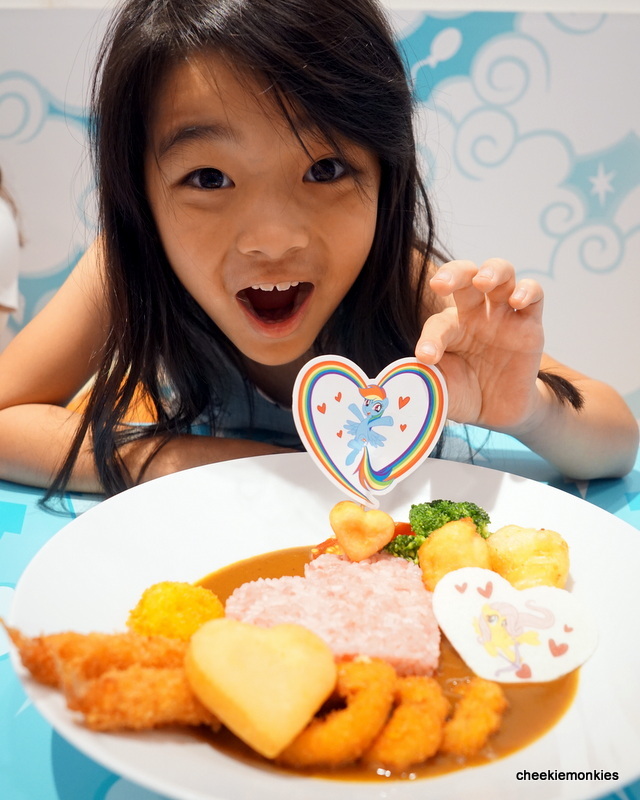 Okay, so being all cutsey and extremely instagrammable is one thing... but just how is the FOOD? For this collaboration, Kumoya’s kitchen team, together with Shirley Wong (Little Miss Bento), have also curated a special My Little Pony inspired menu for all fans! 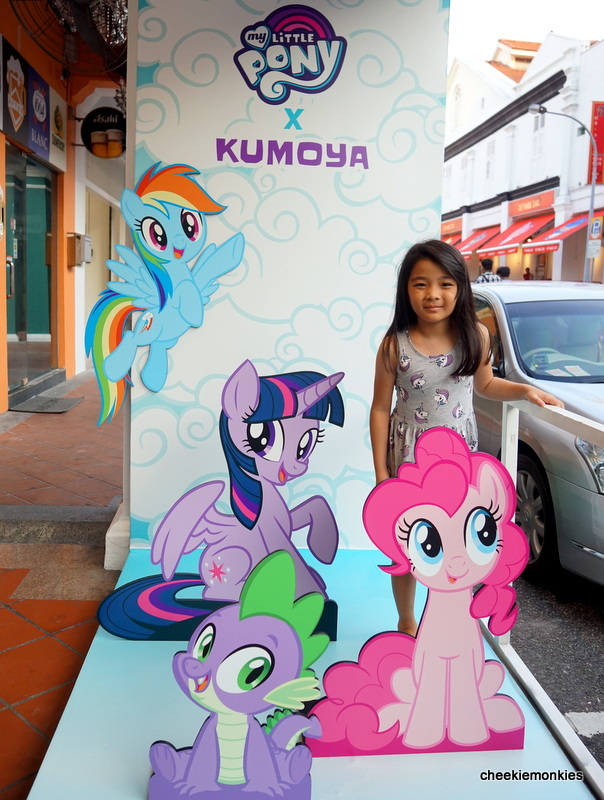 Frankly, I have never visited Kumoya prior to this so I have no idea how the food would taste like. 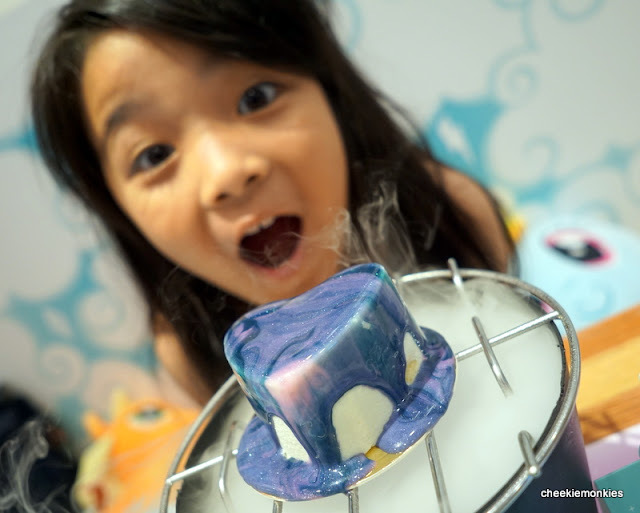 Sure, it may look good but how will the food fare in the taste test? 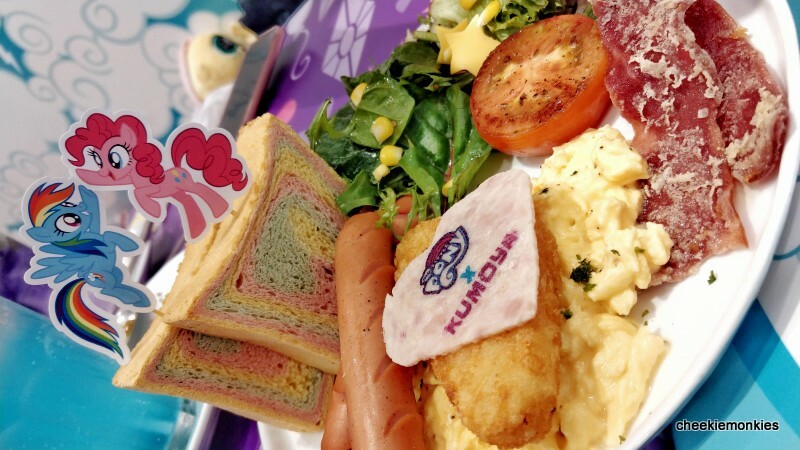 For our mains, we ordered the Magic Friendship Rainbow Big Breakfast ($24.90) which essentially consisted of toasted house-made rainbow bread, chicken and beef sausages, crispy turkey bacon, chicken ham, grilled tomato, scrambled eggs, hashbrown, fresh garden salad with cute cheese stars. 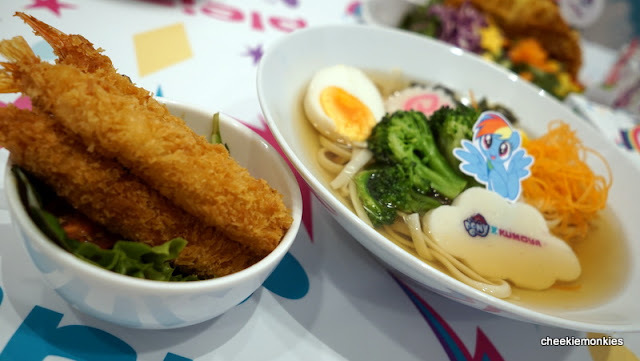 Definitely a big breakfast Rainbow Dash and Pinkie Pie can be proud of! The breakfast platter was decent but unspectacular. 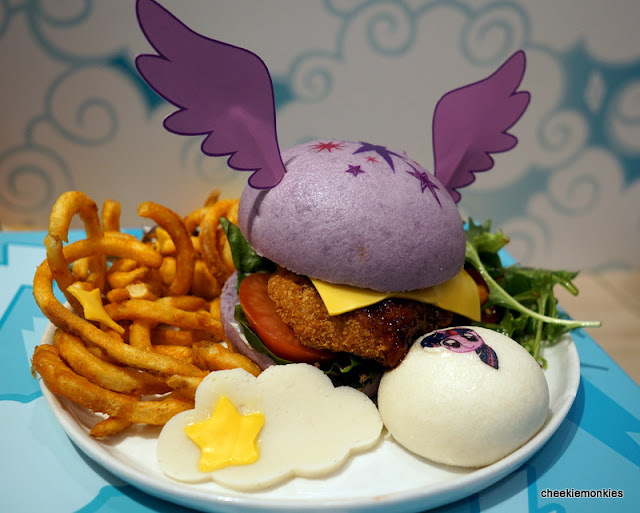 Everything was what I would expect from a breakfast set so I recommend going for the Twilight Sparkle Soaring Skies Chicken Katsu Burger ($22.90) instead. Now this was a super delicious burger! 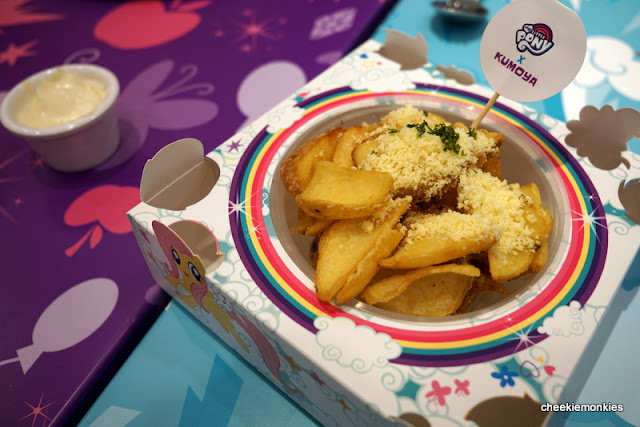 Stuffed with a juicy chicken katsu that has a crisp skin and drizzled with house-made teriyaki sauce, the burger is accompanied by fresh garden salad, cute Twilight Sparkle mantou, crunchy curly fries and cute cheese stars. The chicken katsu was tender and juicy while I have to single out the soft purple buns that sandwich the meat for praise as well. 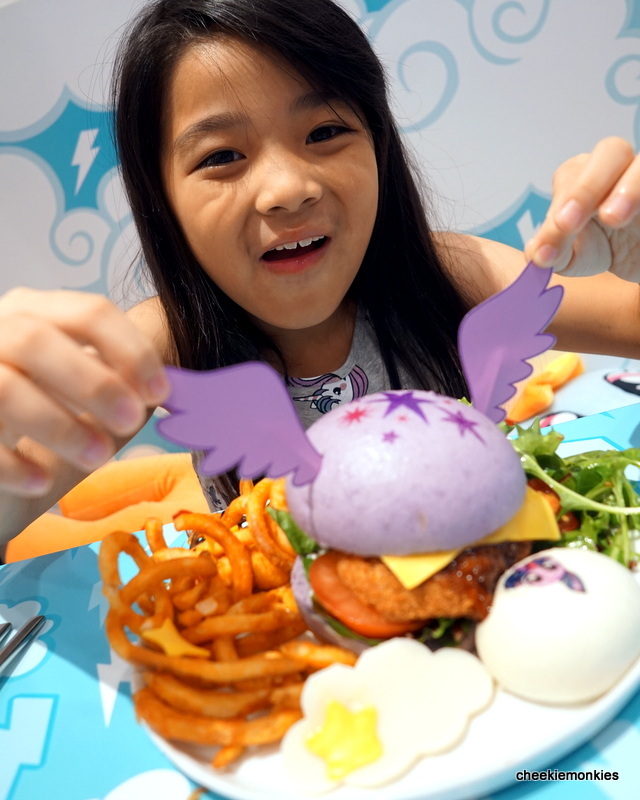 In fact, Ale loved it so much that she finished more than three-quarters of the burger! She would have walloped everything if not for me wanting to try some too. Heh. 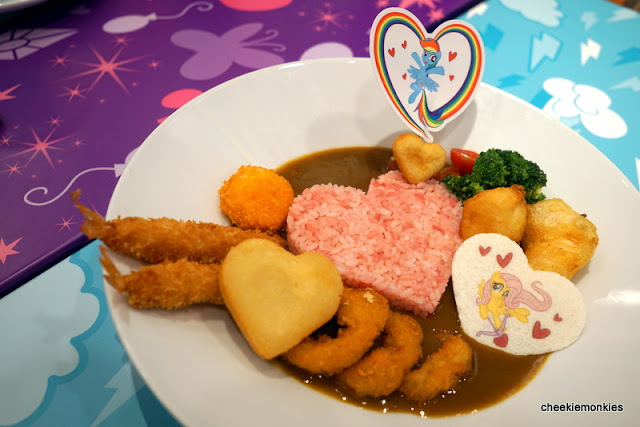 I had the Friendship Meets Love Seafood Curry Rice ($28.90) which came in a heart-shaped Beetroots-infused fluffy Japanese rice and was accompanied by breaded ebi, calamari and scallop, fresh tempura salmon, steamed broccoli, cherry tomatoes, and cute house-made tempura potato cake hearts. Bonus points to the pink rice and the edible Fluttershy wafer print... which Ale eventually swiped. 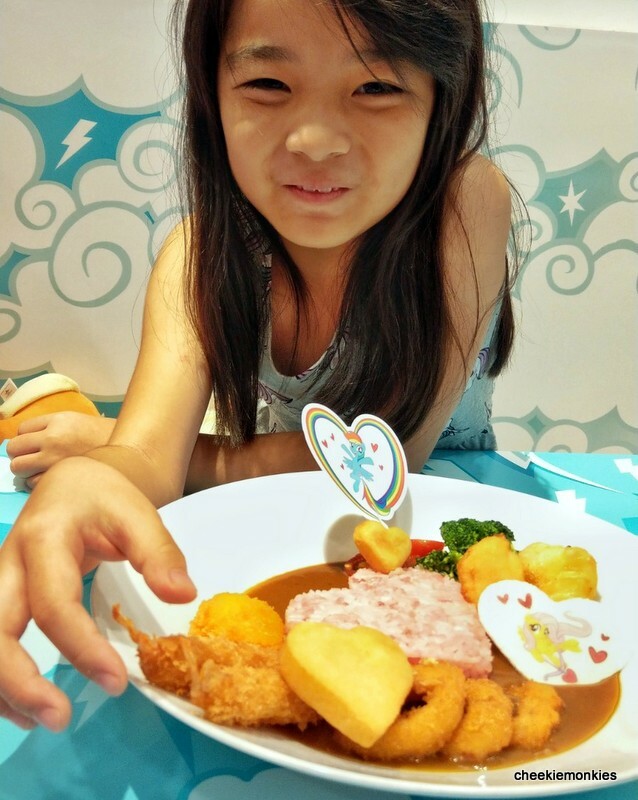 Luckily for me, I was satisfied with the flavourful Japanese curry. 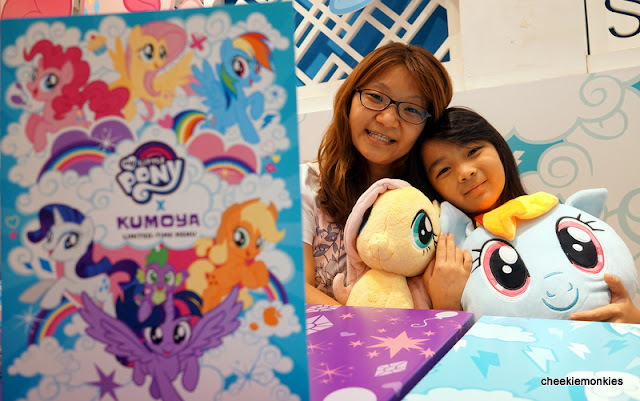 My Little Pony fans take note! 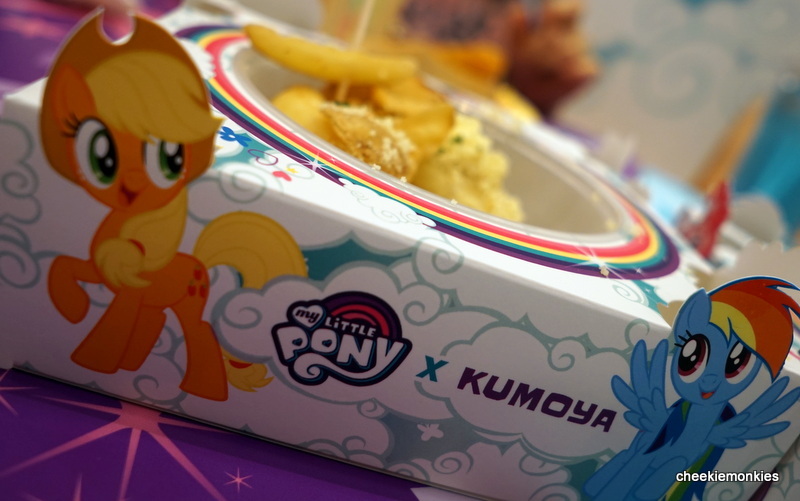 Every order of the Japanese curry rice dish entitles you to a FREE My Little Pony key and coin pouch worth $9.90! There are 4 designs to choose from. 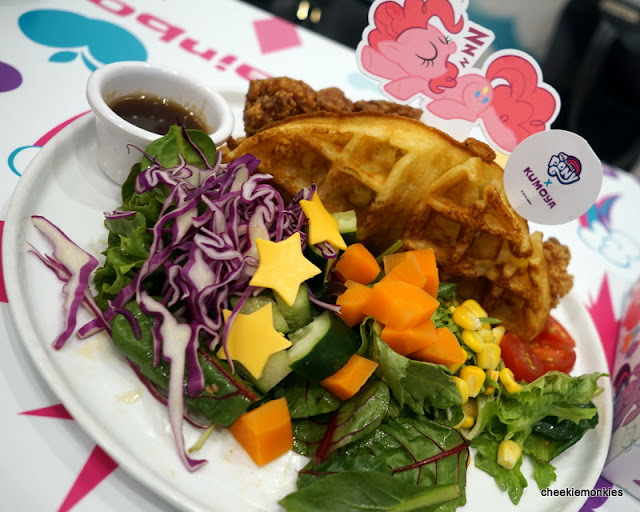 Rounding up the other mains are the Bowl of Rainbow Fun Udon soup with Ebi ($21.90) and Pinkie Pie Playful Waffles with Karaage Chicken ($23.90) - both of which we did not try. For sides, we had the Truffle Fries ($11.90) which are tossed with parmesan cheese and infused with premium truffle oil, and served with house-made truffle mayo dip. The wifey had this previously when she visited the Mr. Men version with her colleagues and she loved it. I popped one into my mouth and let's jsut say I just could not stop. That was until the Cheese Fish Fingers with Cajun Spice Mix ($12.90) landed on our table. 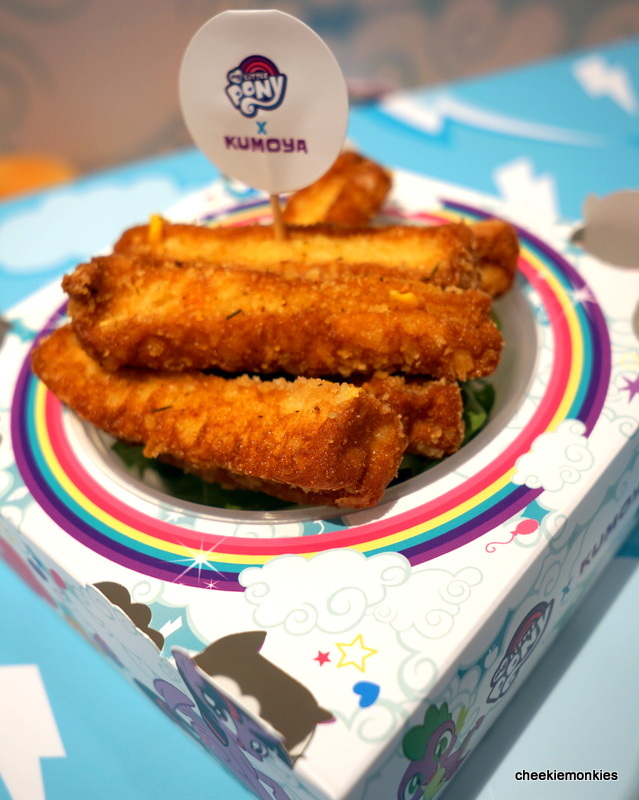 Visually, they looked rather ordinary but these fish fingers are filled with soft cheese filling! Cripsy on the outside and oozing with cheesy goodness inside, they are hard to resist. 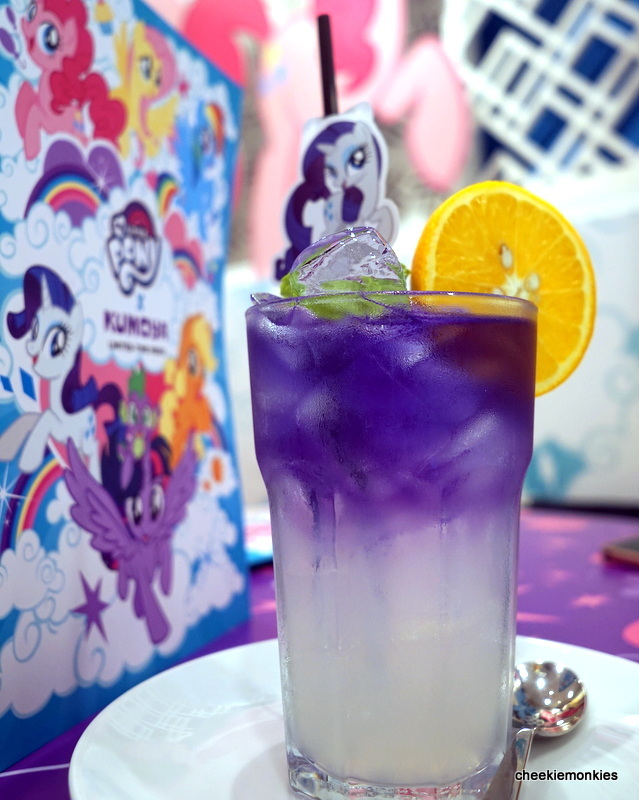 For drinks, the cafe carries a variety of colourful drinks starting from $9.90. We can't possibly try them all so we had to settle for four of them. The wifey had the Rarity Yuzu Butterfly Pea Tea with Fresh Orange ($10.90) which is infuse with a hue of beautiful Butterfly Pea blue with a dash of orange. Cotton candy somehow never fails to appeal to kids so it was no surprise that Ale aimed for the Rainbow Dash Fluffy Clouds Bubblegum Soda with Fluffy Cotton Candy ($12.90) immediately. 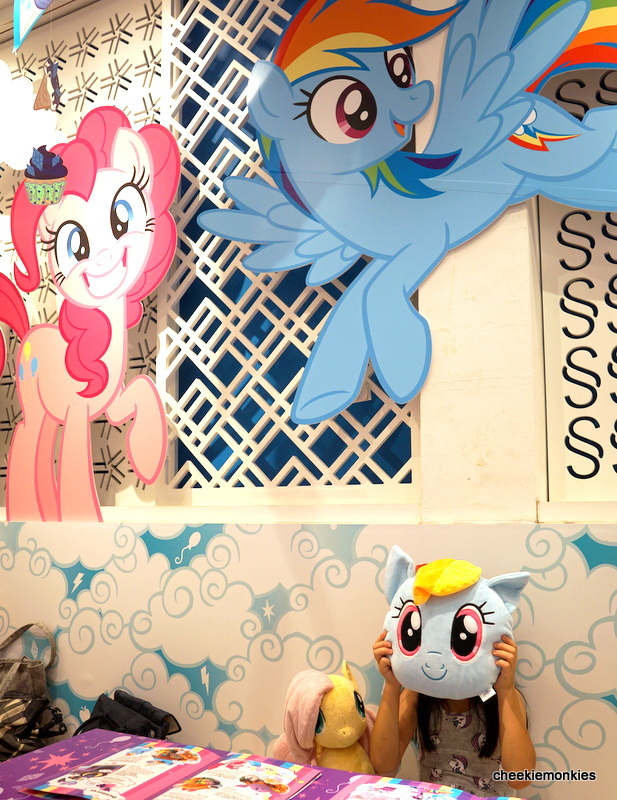 As for me, the old man in me dictated I had to have a hot cup of coffee and even then, there was no escaping from the cuteness of the ponies. 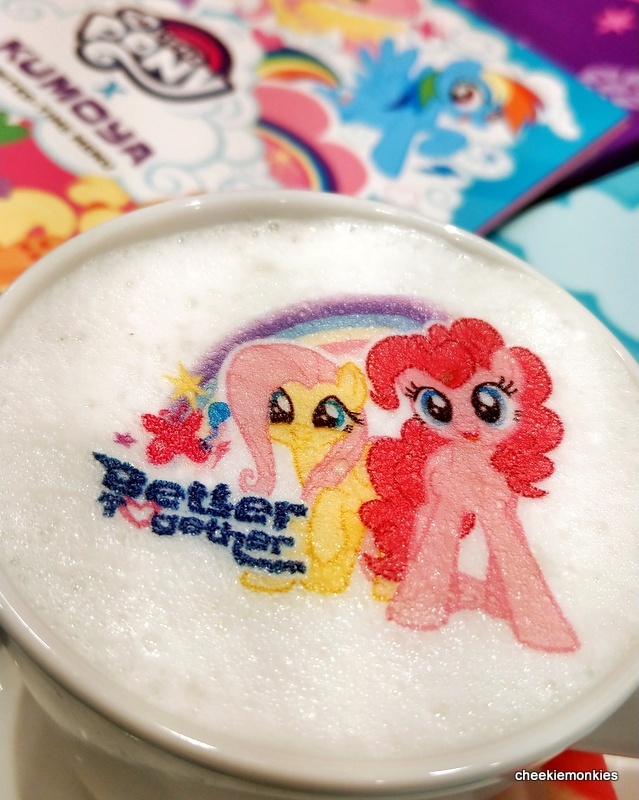 I have to admit - I felt a tad guilty 'destroying' the artwork when I stirred my Better Together Hot Latte ($9.90). But an old man gotta have his caffeine. For desserts, there are five to choose from but from this moment on, our tummies were already bursting so we chose the best-looking two. 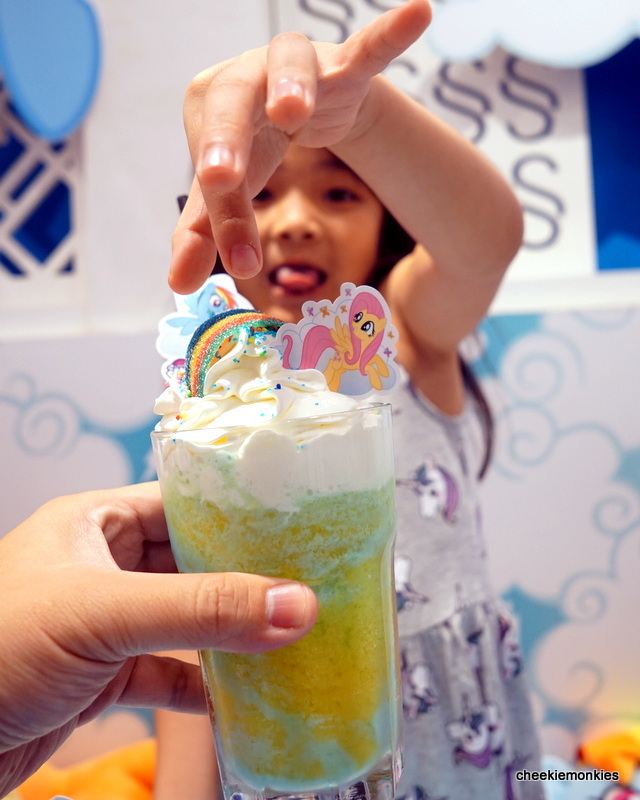 If there is one dessert at My Little Pony cafe created solely for Instagram, then the Magical Princesses with Magic Potion Galaxy Cake ($21.90) will surely be it. In the words of the menu, this dessert is "A magical cake powered by friendship, rainbows and love!" Well, all I can say it is one cake that will have everyone at the table snapping photos and taking videos. 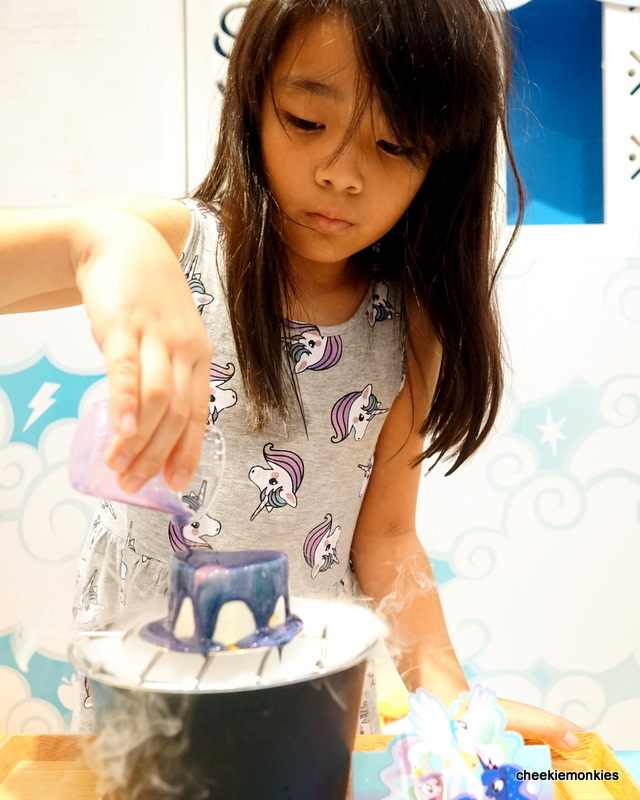 Because pouring a multi-coloured shinny galaxy glaze over the mango mousse cake, complete with magical dry ice sounds (and looks) like a match made in Instagram heaven. 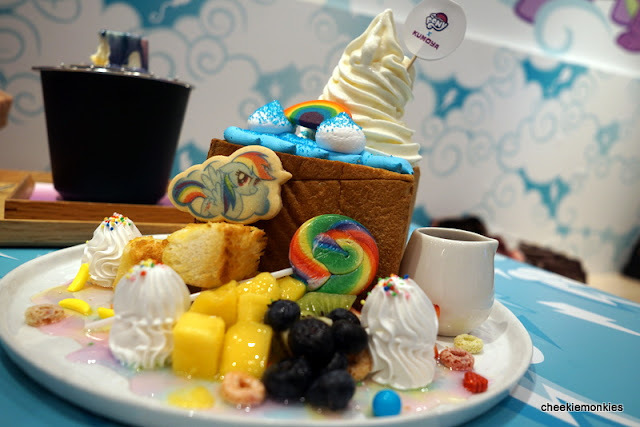 The final item we had was the colourful Candylicious Rainbow Fruity Shibuya Toast ($24.90). As you can probably tell from its name, rainbows take centre-stage in this dessert. 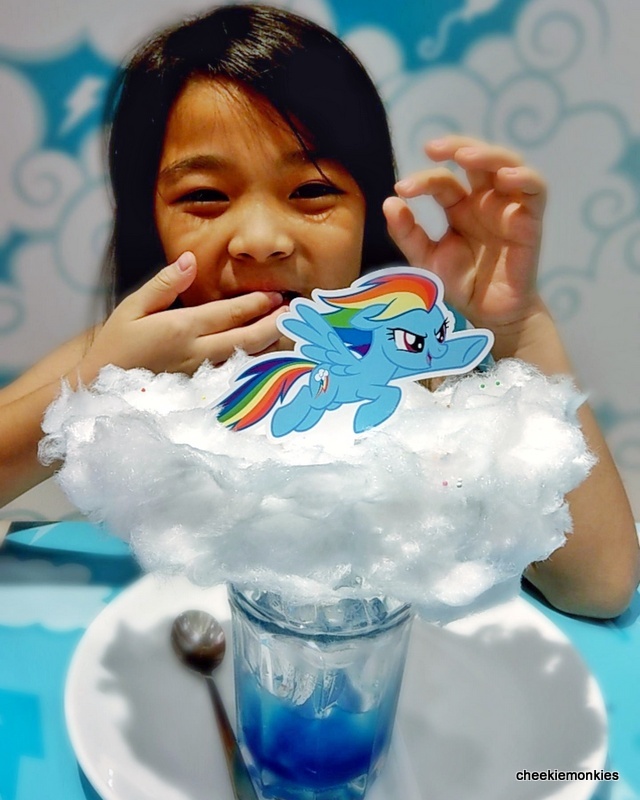 With a toasted buttery bread tower, vanilla Hokkaido soft serve, Rainbow Dash cookies, colourful rainbow cookie, fresh berries and fruits, rainbow lollipop, fruity candy drops, AND drizzled with warm dark chocolate sauce, you will definitely find your sugar rush with this dessert. Surprisingly, for all the sweet stuff on the plate, the best part of the dessert for me was the toast. I loved the buttery bread bits (which are stuffed within the bread tower) as they are toasted to perfection. 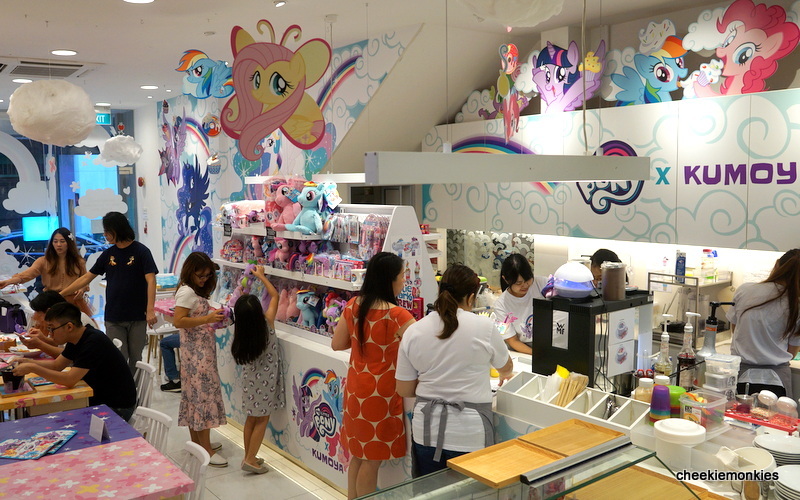 After all the eating, you wish to complete your Pony experience by checking out the cafe's mini merchandise corner which sells My Little Pony merchandise. 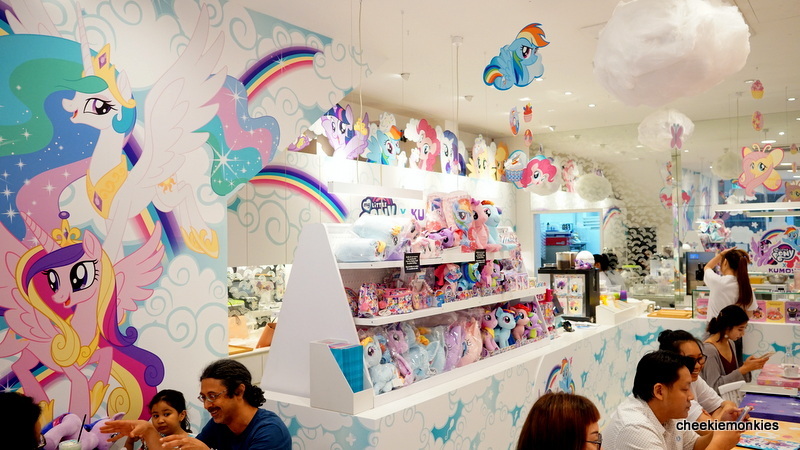 Of course, there are plushies scattered throughout the cafe for customers to go all trigger-happy with their phone cameras. From the cafe's decor to its food, I have to say enjoyed my first themed cafe experience even though I am no brony (a male fan of My Little Pony). The cuteness of the cafe was expected but I was pleasantly surprised that food served in a themed cafe can actually taste delicious too! 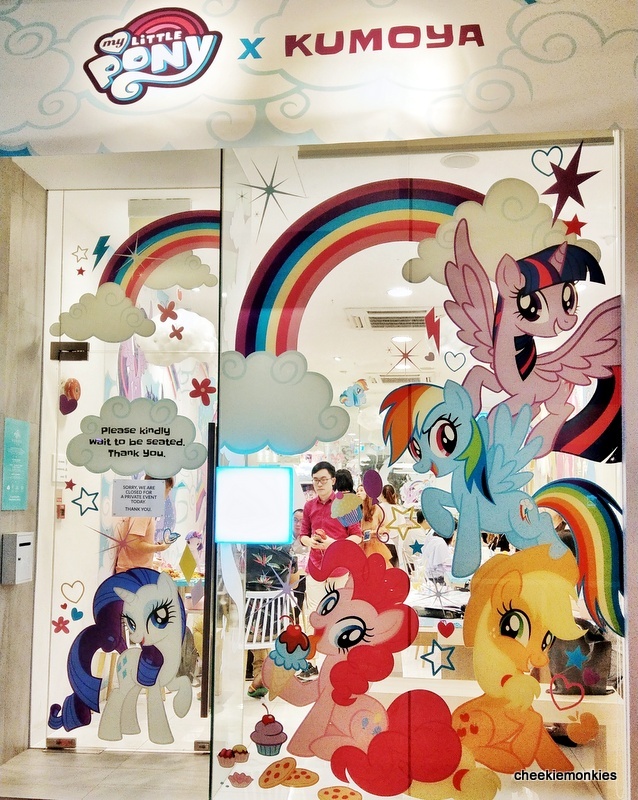 The My Little Pony cafe is on a limited run basis and it will end on 30 December 2018, so be sure to head down before it gallops away! *Strictly no reservations. Walk-in only. 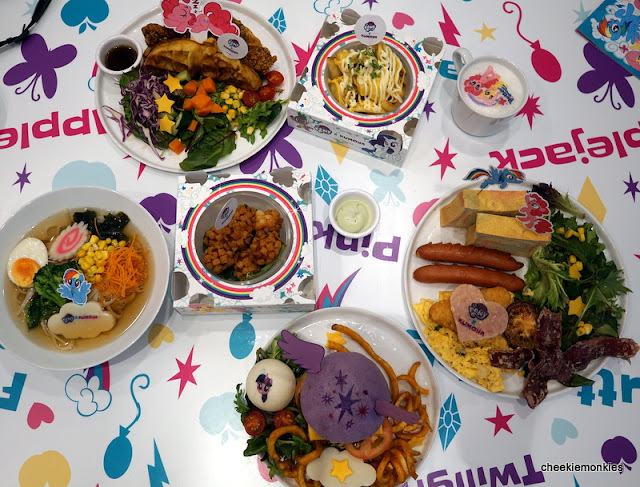 *In order to create a better dining experience during this pop-up collaboration, the cafe may limit dining time to 90 minutes. 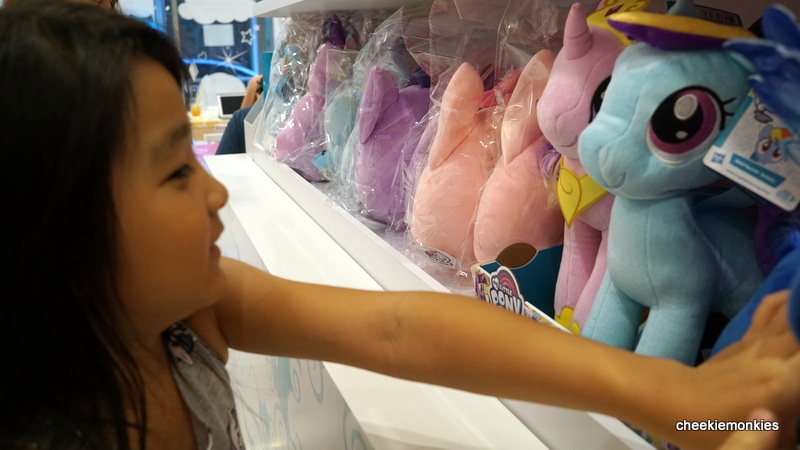 *There is a minimum spending of $10.00 per person.